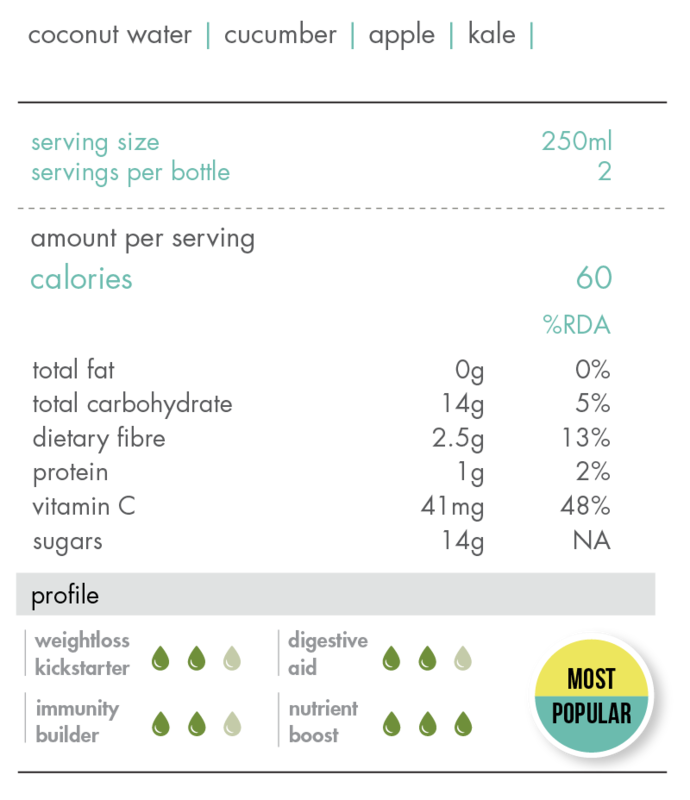 Our no.1 green juice features the superfood kale in a balanced and midly sweet blend - an all rounded nutritional powerhouse for your body. Free islandwide delivery for orders above $80! For orders under $80, delivery is charged at $20. 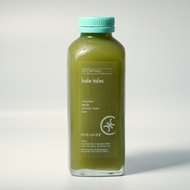 For nutritionist-designed programs, juices/ soups are delivered the evening (7-10pm) before your chosen program start date. You can also collect at our cafe at Centrepoint between 7pm-9pm the evening before. For 5 day programs, a 2nd delivery is required and will be made 2 days after the first delivery. For 5:2 & LEAN programs, subsequent deliveries will be on the same day of the week as the last delivery. As our products are made fresh and have a limited shelf life, we are unable to allow returns on our products. Mildly sweet with a hint of spice, this cold brew is great for digestion and its antibacterial properties strengthen immunity as well.Our teas are cold brewed for 12 hours to gently extract flavours and antioxidants from the finest tea leaves and ingredients, resulting in full-bodied, sweeter tasting tea. Find out how cold brew tea is different from iced tea. We call it beauty in a brew. This tea helps to nourish skin, boost memory, regulate blood pressure and promote liver health. How’s that for all-round health and youthfulness?Our teas are cold brewed for 12 hours to gently extract flavours and antioxidants from the finest tea leaves and ingredients, resulting in full-bodied, sweeter tasting tea. Find out how cold brew tea is different from iced tea. The top 8 juices our regular customers keep coming back for! Sample a collection of all-time favourites in 8 x 250ml sizes. The Best of 8 includes the following flavours: nut milk, kale tales, citrus chia, goddess green, sangria smoothie, abc, turmeric ginger latte and maquila. HIC’s most effective cleanse – formulated with mainly alkaline ingredients, it is low in sugar and high in nutritional value, giving your body the additional nutrient boost. It restores your body to a more alkaline state to achieve a deeper and more comprehensive detox. 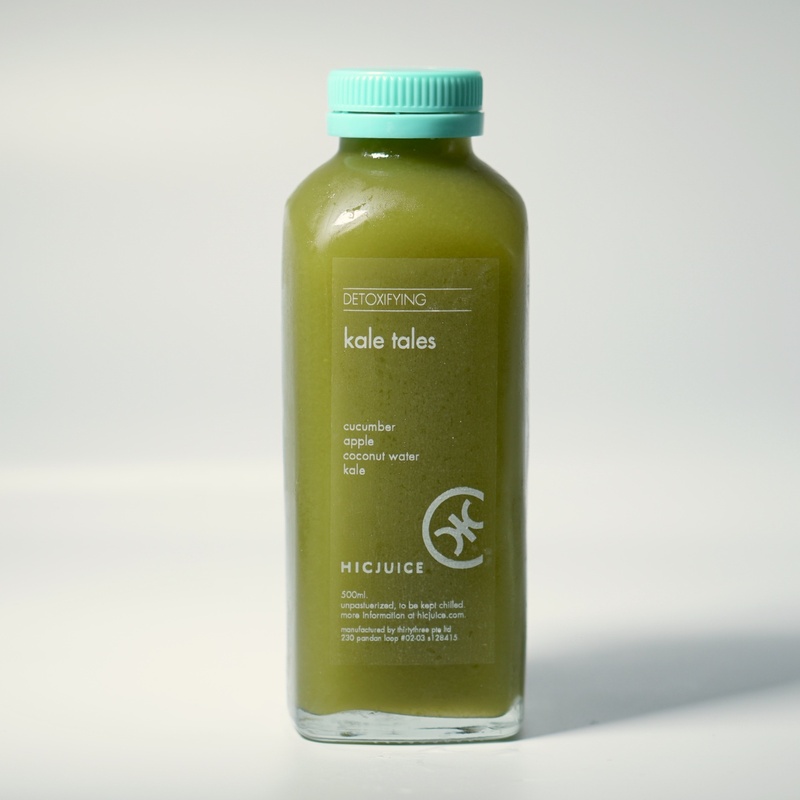 ABC is a super tonic juice that supports your body's cleansing abilities and gives you that radiance inside out! Boost your nutrient intake, eat clean and cleanse with this subtly sweet green medley of six detoxifying ingredients.